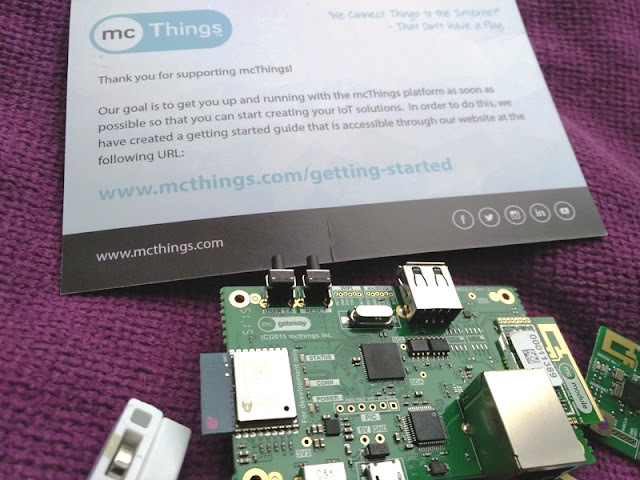 If you are looking for a Bluetooth wireless sensor system that is low cost, low power and Internet connected, check out the McThings Platform! 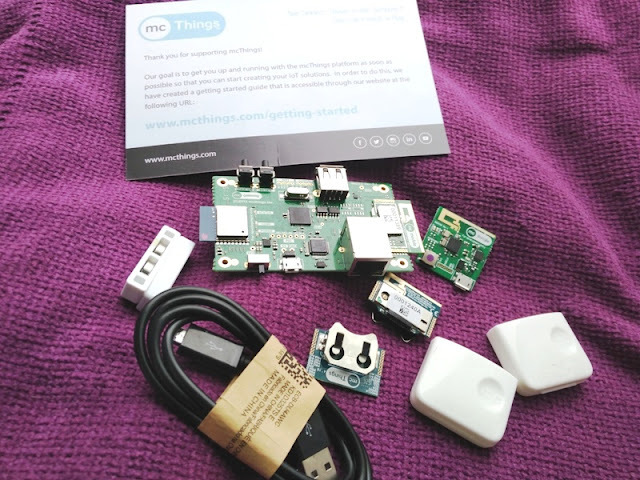 McThings stands for Measurement and Control Things and it's a miniature coin cell powered modular wireless sensor system that connects over the Internet and can be controlled without the need of programming. 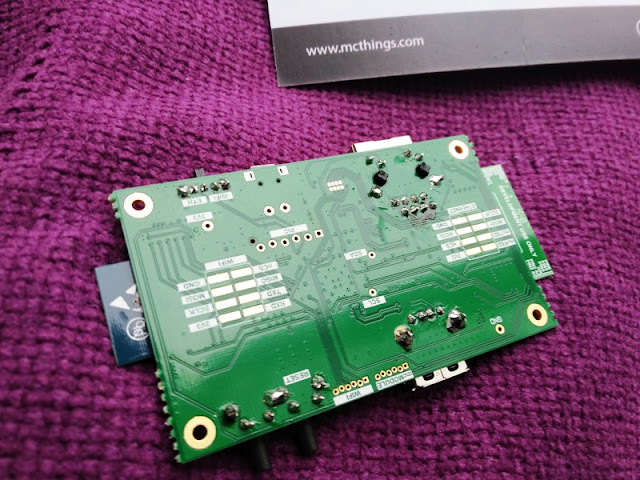 McThings modular sensor system runs on standard lithium coin batteries and draws very little power, which means no more weekly battery changes! 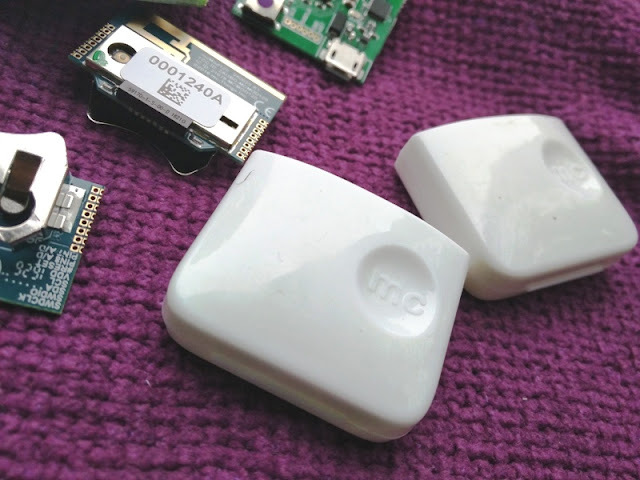 The sensor modules (McModules) can work in sync and you can have have as many as 250 of these McModules, all working in synchrony while connected to the Internet. 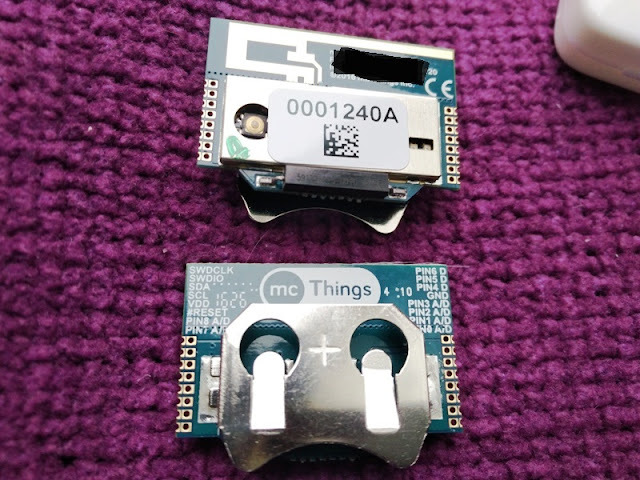 The brain of the McThings system is the McGateway, which bridges WiFi to Bluetooth Low Energy allowing the system to run for years on a single coin cell battery. 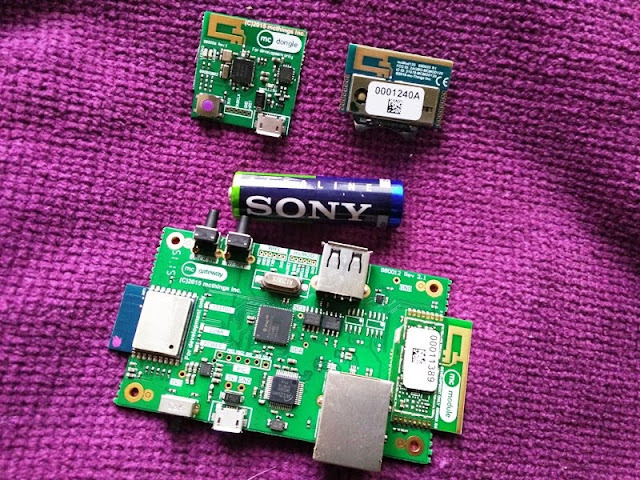 McModules consume less than 2 microamps in sleep mode so if you were to make the McModule 120 wake up every 10 minutes, a standard CR2032 lithium coin cell battery would be able to power one of these McModules for a cool 50 years! 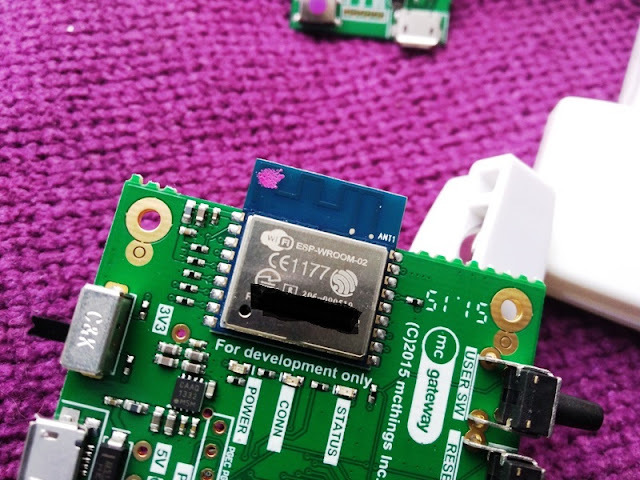 Each McModule 120 has built-in a temperature sensor, an accelerometer and sixteen general purpose input/output (GPIOs) that allow you to use them as On/Off switches for inputs into the McGateway or outputs to the world. The neat thing about the McModules is that no programming is needed. The McModules use an object-oriented programming language, called McStudio IDE, that is very similar so vb.net., so you're only require a minimal amount of programming in order to create very cool functions. Then, you can use Losant integration to bring sensor data to life. 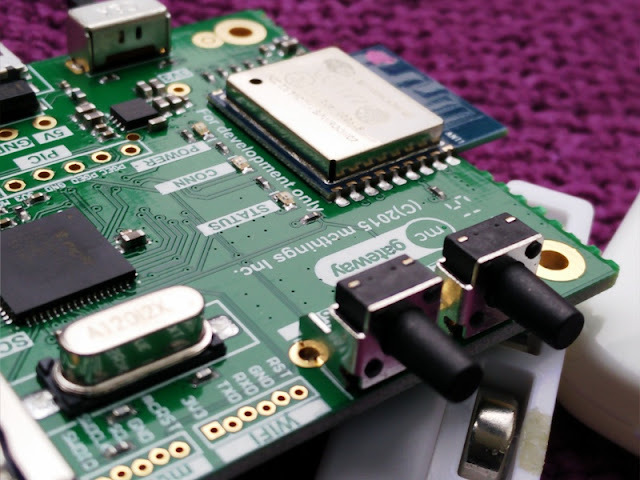 Once you pair a McModule, the McGateway will store the rules locally in flash so even when power is off the rules won't be erased. You can create any type of rule based on your needs so the possibilities with the McModules are endless. 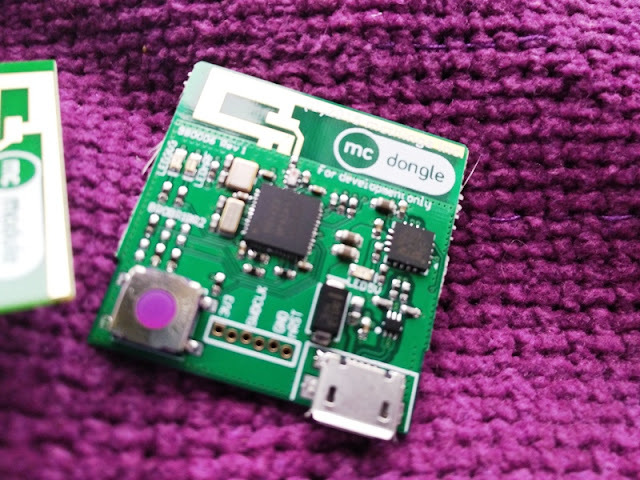 The McThings wireless sensor system also incorporates a unit called McDongle. 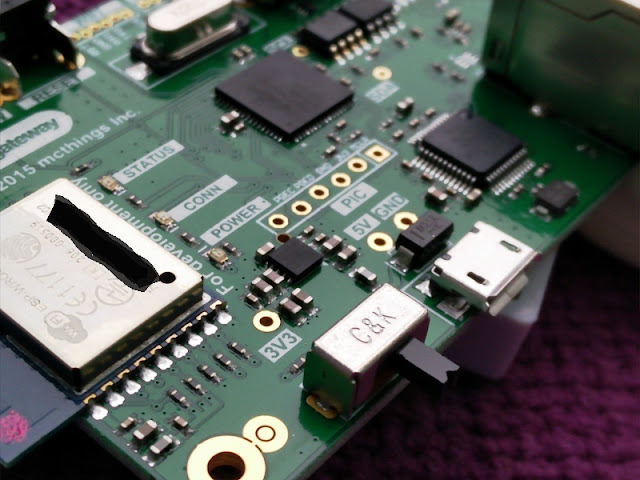 The McDongle allows you to easily update the firmware of the McModules and McGateway via Over-The-Air programming. The McModules can measure pressure, temperature, dust/pollen, fingerprints, light, speed, electrical capacity and other kinds of energies so you can have a McModule 120 behave as a refrigerator door timer or temperature sensor, security light (motion detector), humidity sensor, PIR sensor, touch sensor, multimeter and weather station. 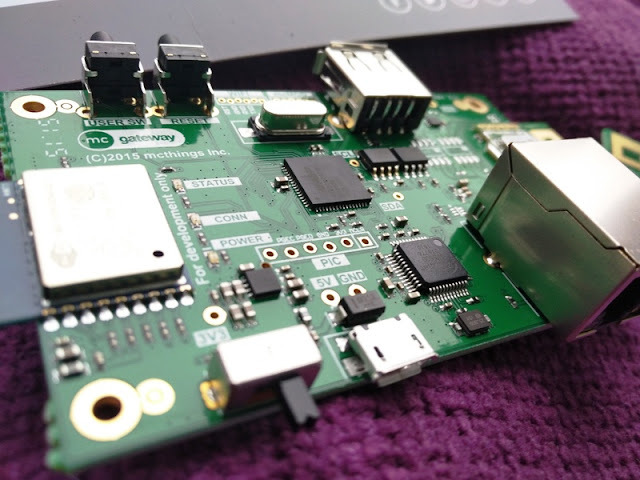 The McGateway circuit features an Ethernet port, a USB connection port (for updates), a micro USB port (for power), WiFi ethernet selection, WPS WiFi pairing, an ESP-WROOM-02 WiFi module. 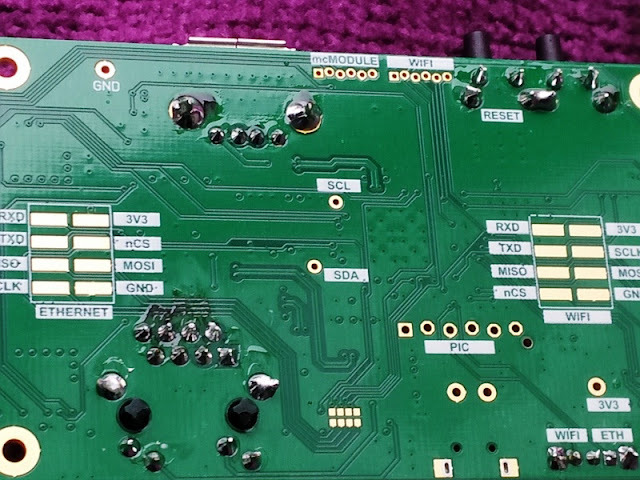 By the way, the ESP-WROOM-02 module is based on the ESP8266 chip so you get embedded in this module TCP/IP network stacks, 10-bit ADC, and HSPI/UART/PWM/I2C/I2S interfaces. As you can see from the picture above, the McThings system is very compact. 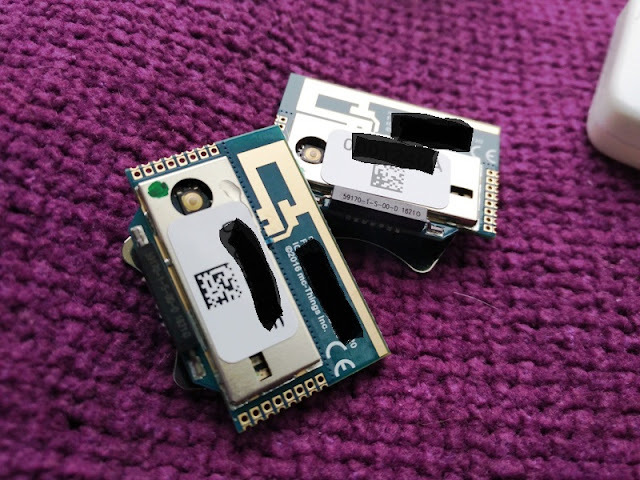 Each McModule 120 is around an inch long, half an inch wide and half a centimeter thick (including the battery and clip). Now that I know what McThings is, I'll be testing out the McThings platform actually works. Stay tuned for Part 2!